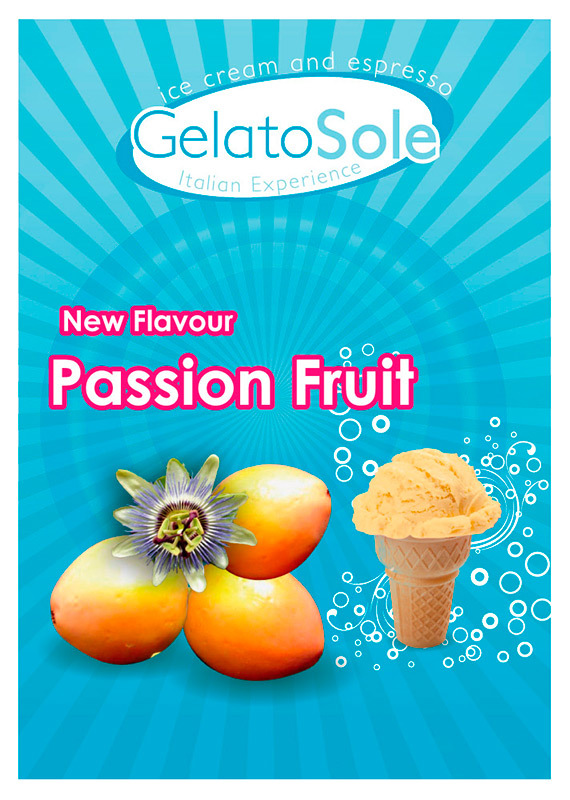 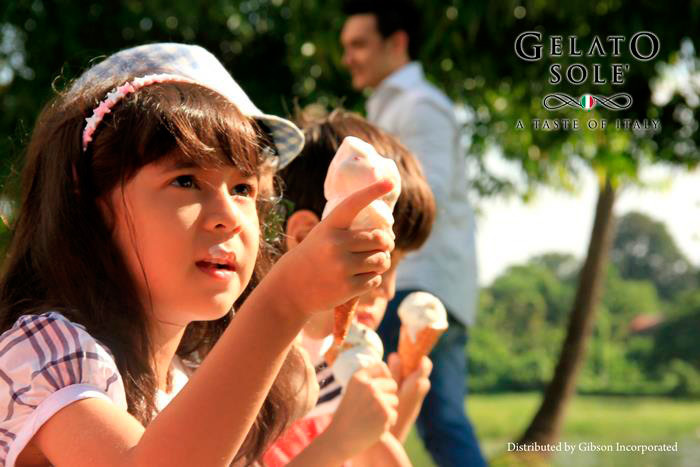 Gelato Sole produces only the top-quality authentic Italian. 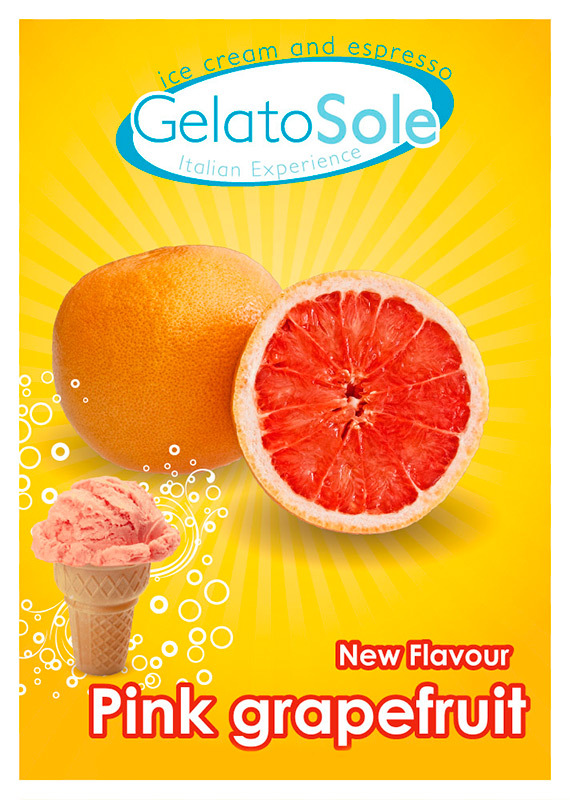 Gelato Sole is conceived from the idea to share the taste and tradition of fine Italian gelato born in the country of the Sun and warmth. 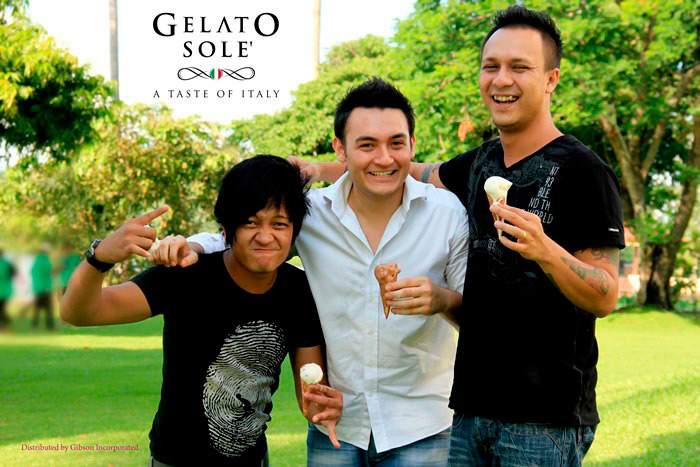 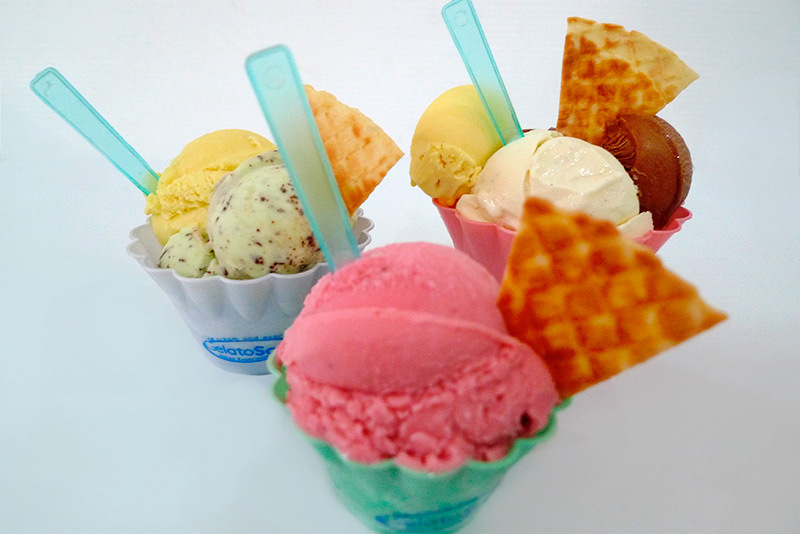 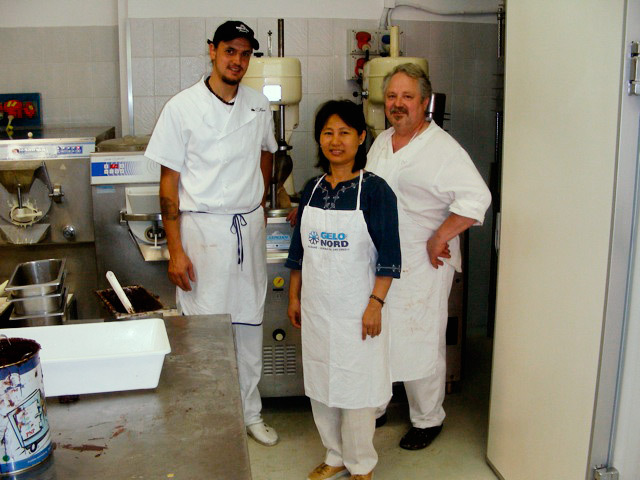 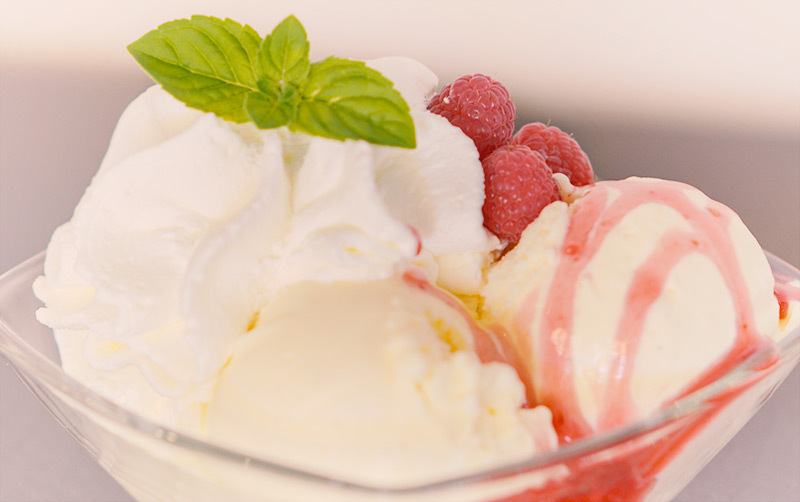 Gelato Sole produces only the top-quality authentic Italian "Artigianale" gelato. 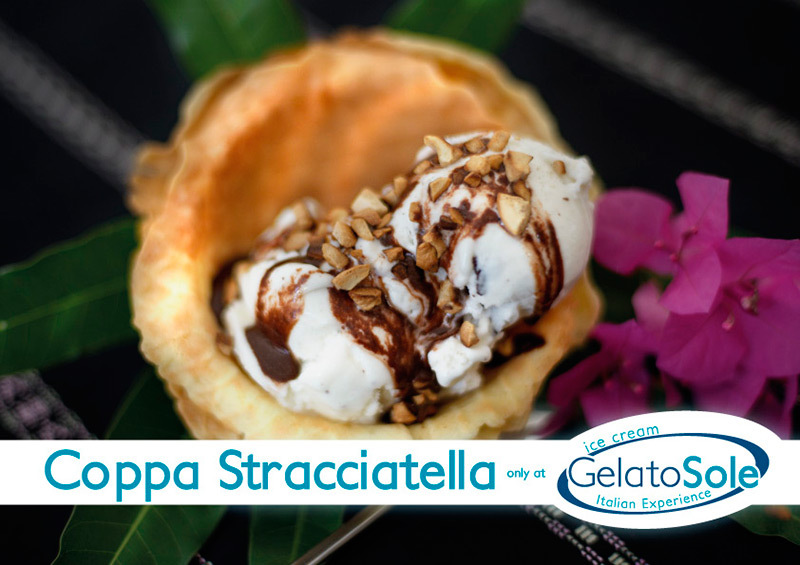 Artigianale gelato is strictly hand-made using the high-quality ingredients by the professional "craftsmen" who are dedicated to creating "art" of making gelato following the traditional and proven methods of making the finest Italian gelato. 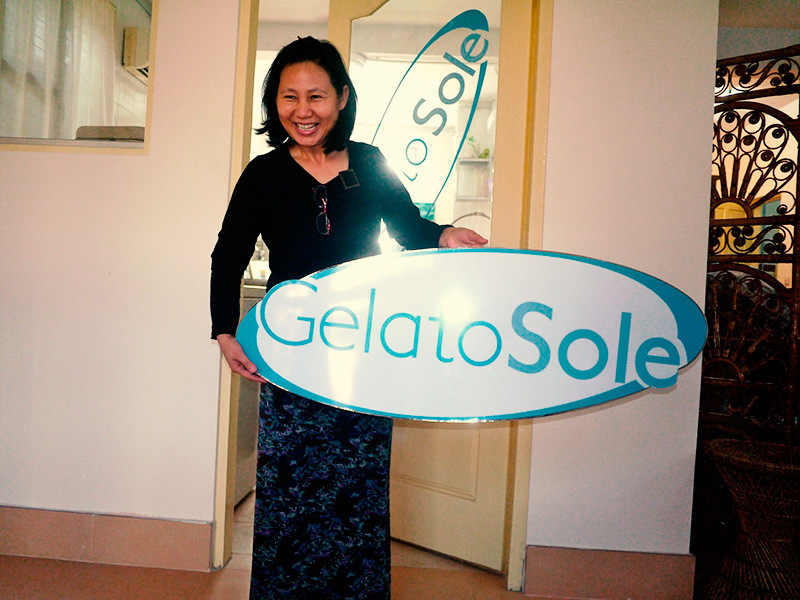 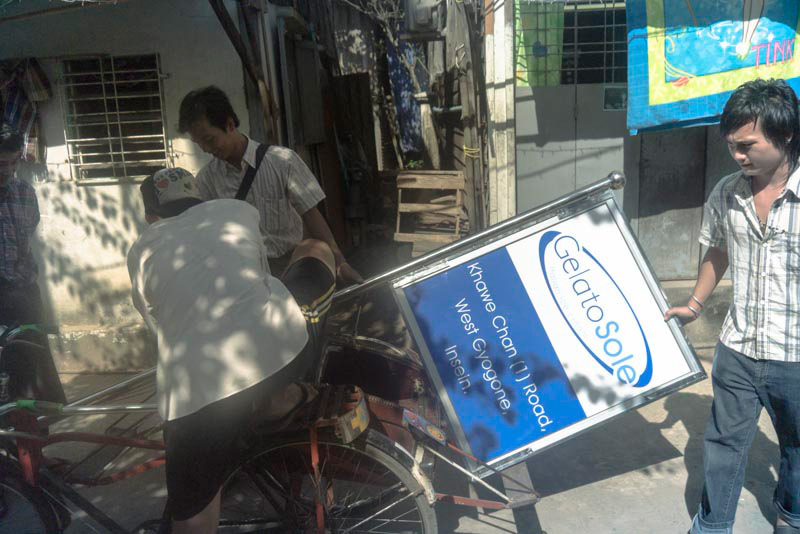 Gelato Sole's idea is not only to provide high quality Italian gelato to customers but also to create and develop a new business relationship exchanging the know-hows, cultural experience and richness with the other local groups and business enterprises promoting harmony, trust and respect. 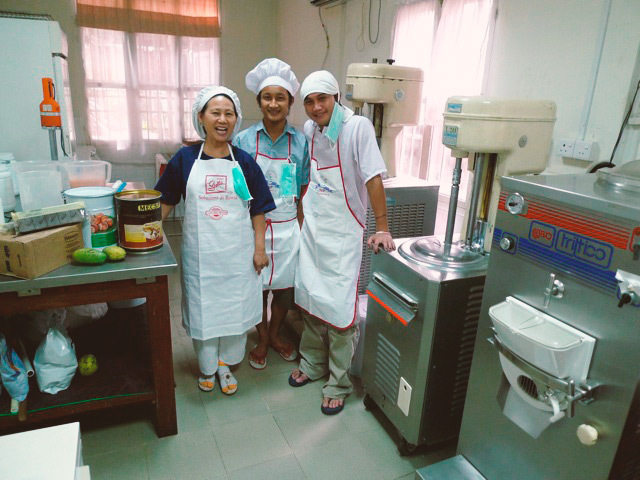 It employs local youth to help them acquire a professional skill and help them develop their potentials as future entrepreneurs in the spirit of “profit-sharing” of this present undertaking - a collaboration for the benefit of all involved. 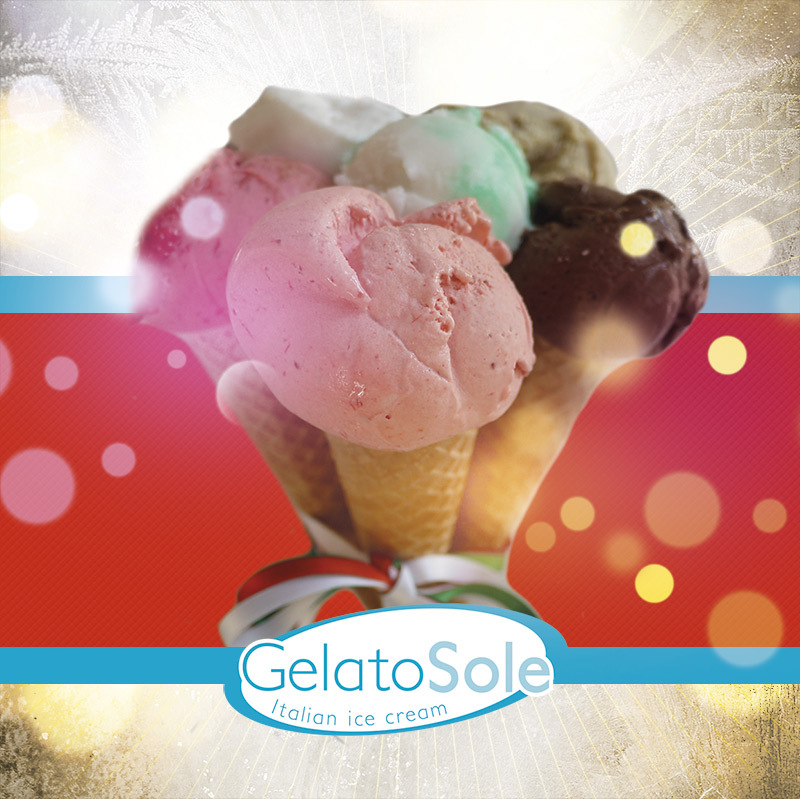 Gelato Sole is committed to providing top-quality Italian gelato made with fresh and healthy natural ingredients to customers and to promoting a new concept of international collaboration: know-how sharing, profit-sharing for the benefit of the local community, as stated above. 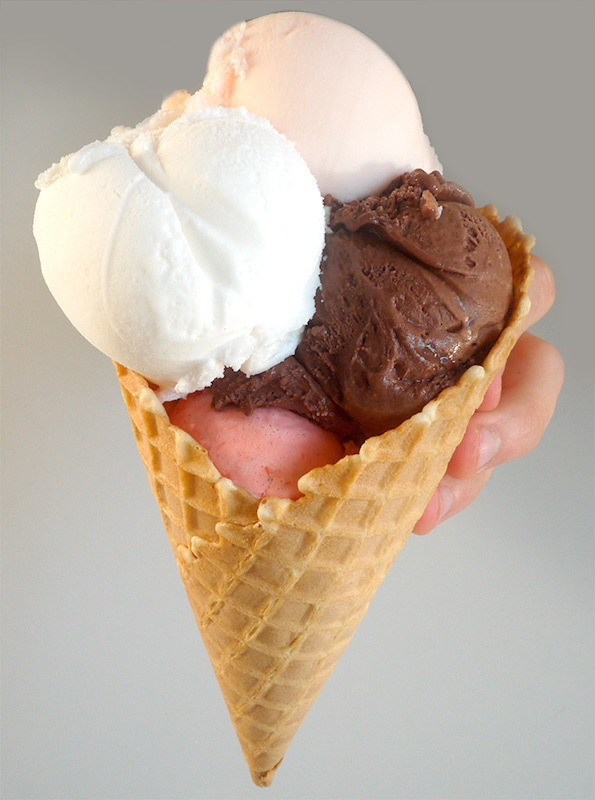 It is just a small seed. 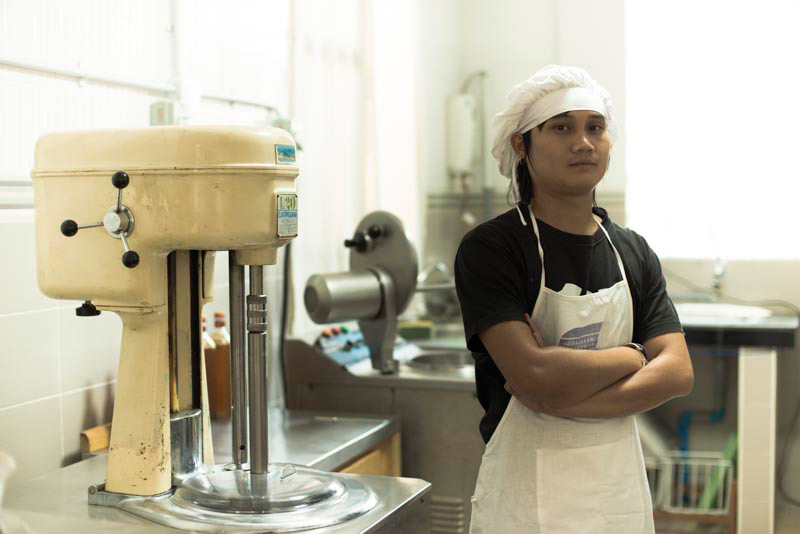 You can help this seed grow and develop, so that doing business may be a vehicle for building a more harmonious social environment based on positive values.